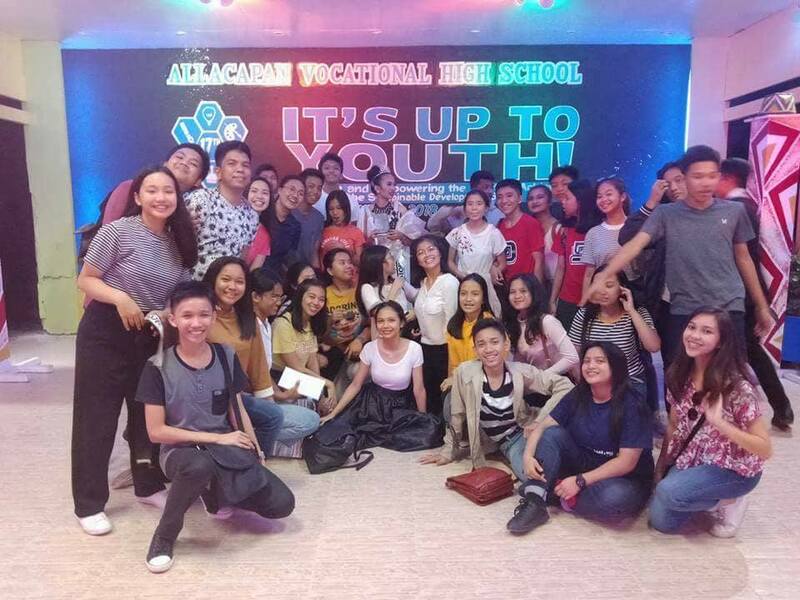 Selected students from the Basic Education Unit represented St. Paul University Philippines at the 17th UPCiklaban with the theme: “It’s Up to YOUth! : Uniting and Empowering the Youth in Achieving the Sustainable Development Goals”. This endeavor was held at the Allacapan Vocational High School on January 5-7, 2018. 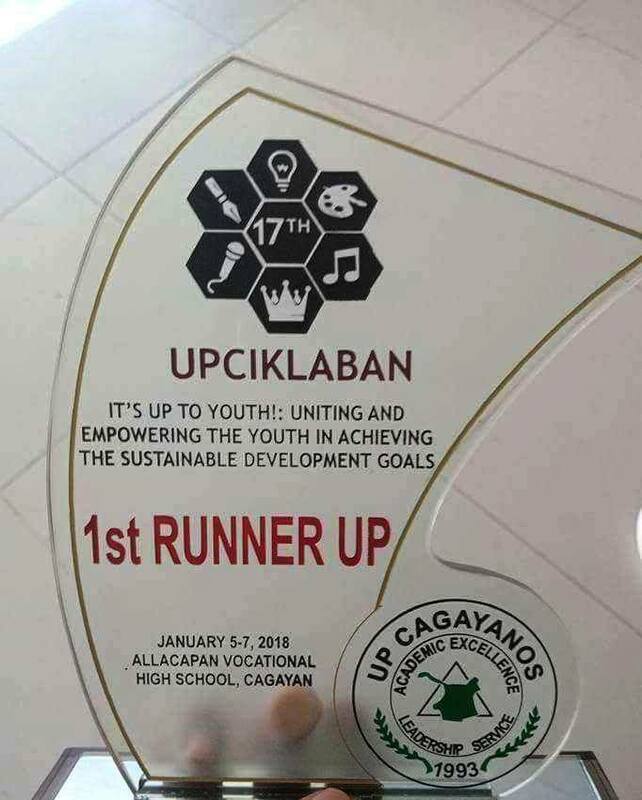 The Paulinian students garnered awards which lead them to become the overall 1st runner-up in the event. They exhibited their academics prowess in Slogan Writing, Poster Making, Model Making, Extemporaneous Speaking, Essay, Poetry Writing, Individual Quiz Bee, and Group Quiz Bee. Pia Paat bagged the championship in the English Poetry Writing, Mariane Lubo got the 2nd Place for Extemporaneous Speaking while Mutien Chua garnered 3rd place for the Filipino Essay Writing. In Model Making, the group consisting of Jeanne Dee, Rhina Oandasan, Robert Mangulab and Liana Simagan garnered the 2nd Place. The students also showcased their talents in the Interpretative Dance, Jazz Dance, Vocal Duet and The Search for Mr. and Ms. UPCiklaban 2018. The dancers for Interpretative Dance gained the 2nd runner-up with their expressive and emotional performance. Among the ten pairs of candidates in the 2018 search for Mr. and Ms. UpCiklaban, Raphael Molina and Rossenie Clamares were hailed as the champions. Molina also garnered minor awards such as Best in Production Attire, Voter’s Choice Award, and Best in Talent, while Clamares won the Ms. Photogenic and Voter’s Choice award.